YouTube Reviews and Photography. 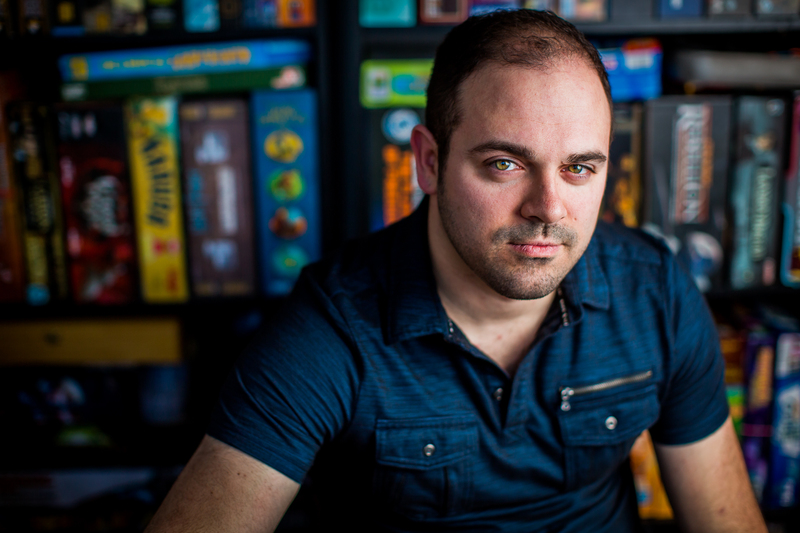 David is a full time wedding photographer and board gamer reviewer. He went to Purdue for graphic design and creative writing (where he met Cathy). He’s an excellent home cook and loves to watch anime and korean dramas. David got into games playing historical miniatures and Battletech as a child, even hosting some events at HMGS Little Wars. This faded out of his life as he fell in love with film and video games until he decided to try a board game night and make some new friends. After playing Splendor and Castles of Burgundy, he was obsessed and is now the host of the game night he first came to, happily driving 45 minutes every Tuesday. David also loves to play test games and is working on some game designs of his own for the far future. Eventually his goal is to have a career in the board game industry. Written Reviews and Photography. Cathy is a full time wedding and family photographer. She went to Purdue for graphic design and creative writing (where she met David). 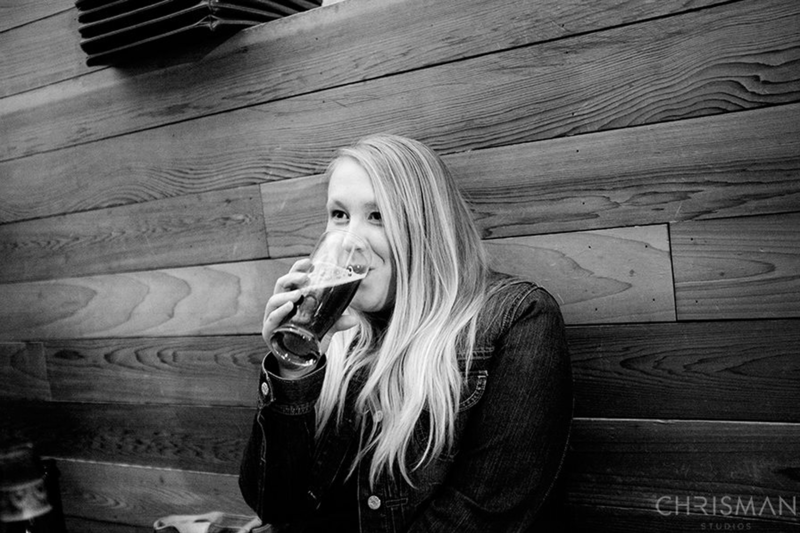 She’s an excellent home cook and lover of dark beers and Wes Anderson. Cathy got into board games after David became obsessed with them. It wasn’t long before she fell in love with them, especially heavy games with deep strategy. Eventually, she went on to form her own game night at a local game store as well as a monthly heavy game night she calls “Heavy Sunday”. After ideas of youtube and podcasts fell through as not good fits for her, she decided to start doing written reviews and to join David as a board game photographer.